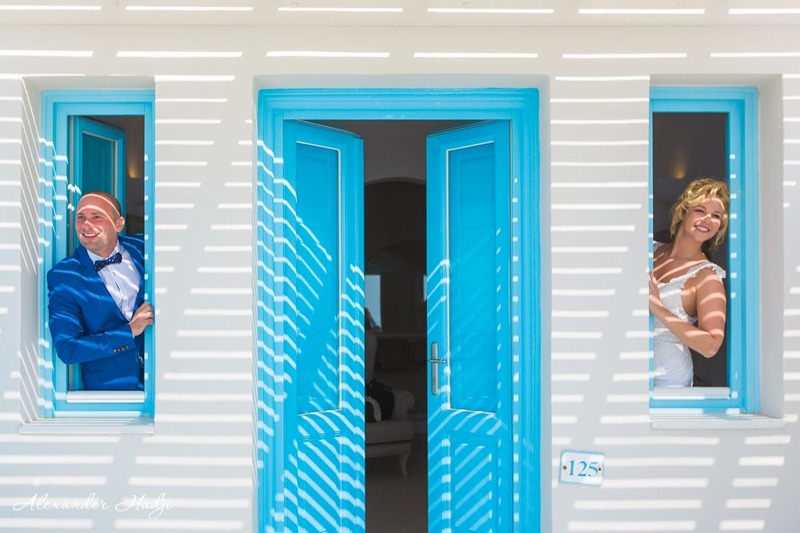 Santorini photography: choose your package and book a shoot! Hi! 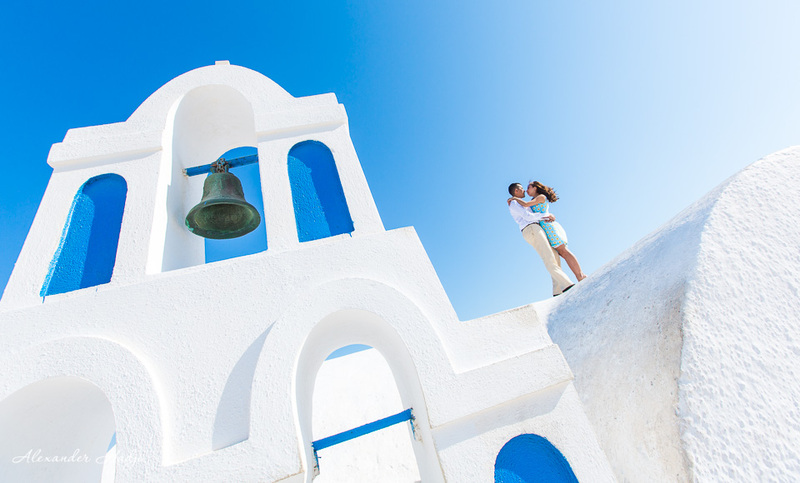 Looking for a Santorini photography session? Then you have definitely landed on the right page! As here you can learn about Santorini photography, choose a package that suits you and book your marvelous Santorini photo shoot. Invest 2 minutes to read through this page and you will get a full picture of what you need to get the most beautiful photos from your Santorini trip! Hello, my name is Alexander Hadji, and I’m a Santorini photographer. I will help guide you to a breathtaking Santorini photo shoot. Thus making sure you will get what you expect from your Santorini trip, meaning creating an exquisite photo collection. Ready? Let’s start! 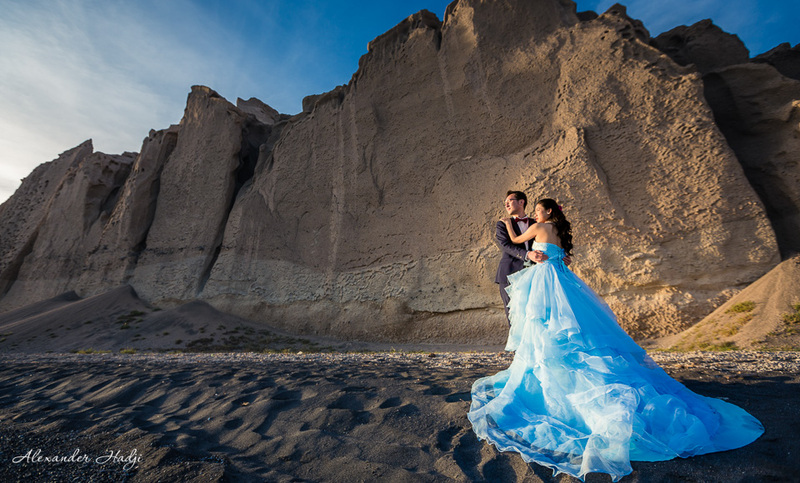 There are different categories of Santorini photography and most probably you are looking for one of them. 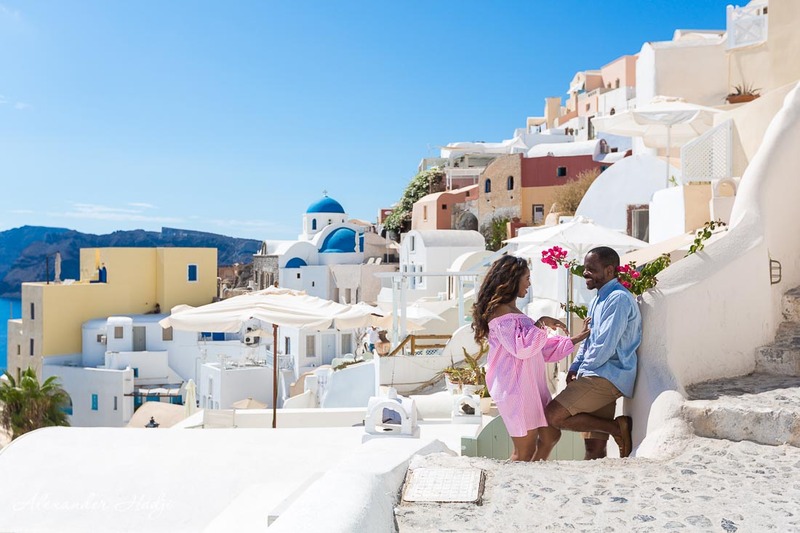 In case you want a Santorini photography session, that does not involve scheduled events or lots of guests, you most probably need a Santorini photo shoot. Check my page Santorini photographer price. 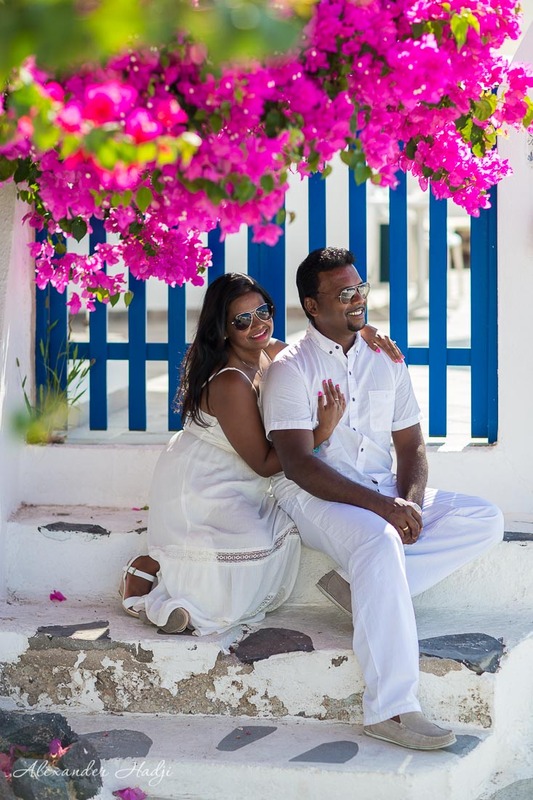 You will find the packages I suggest for pre-wedding, elopement, honeymoon, maternity, family, portrait and lifestyle Santorini photo shoots. You might also want to hop from one Santorini location to another enjoying the views and taking your own pictures. In this case please refer to the page Photo tour Santorini. Should you need anything to add to your package please check the additional photography services in Santorini. Moreover, I will help you with booking makeup, hairstyle, video or any other service you need for your Santorini photo shoot. Please feel free to ask for a hand. 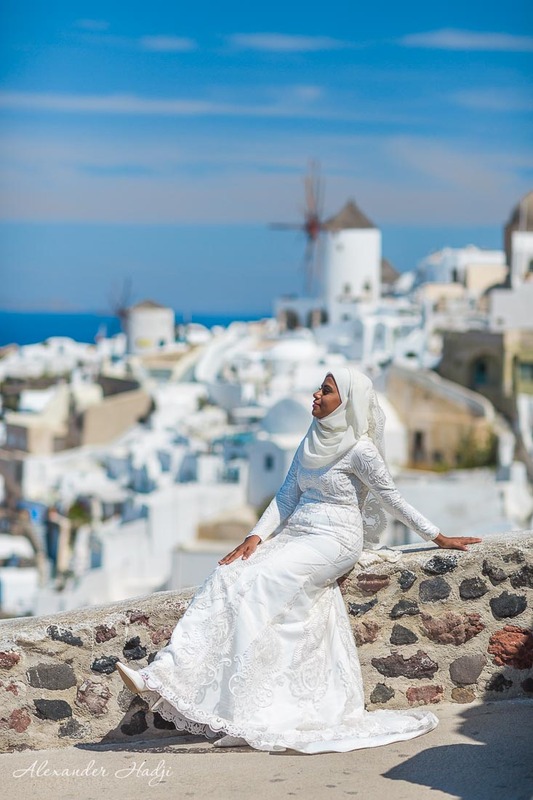 Get yourself familiar with the whole procedure reading the entry Santorini photo shoot FAQs. 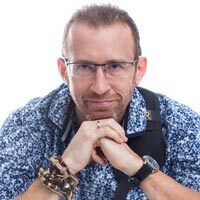 If there are still questions and uncertainties, or you want to check the availability, please get in touch with me any way you like. Leave a comment below, drop your data in the contact form, text to me via Viber/WhatsApp to +306951661016, write an email to info@hadjiphoto.com or send a message via Instagram or Facebook. You will get a reply within a few hours max.